Morning song. 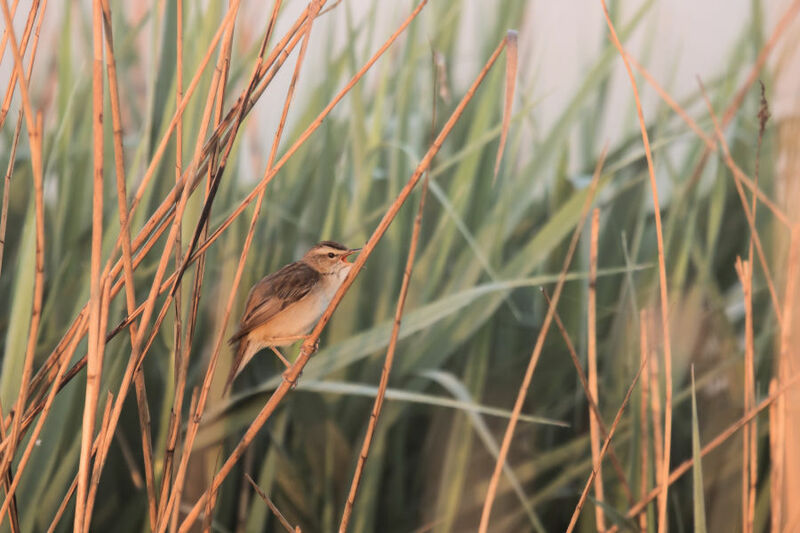 Sedge warbler singing its morning song. Exif: F 5.6, ISO 100, 1/50 sec., 300 mm.